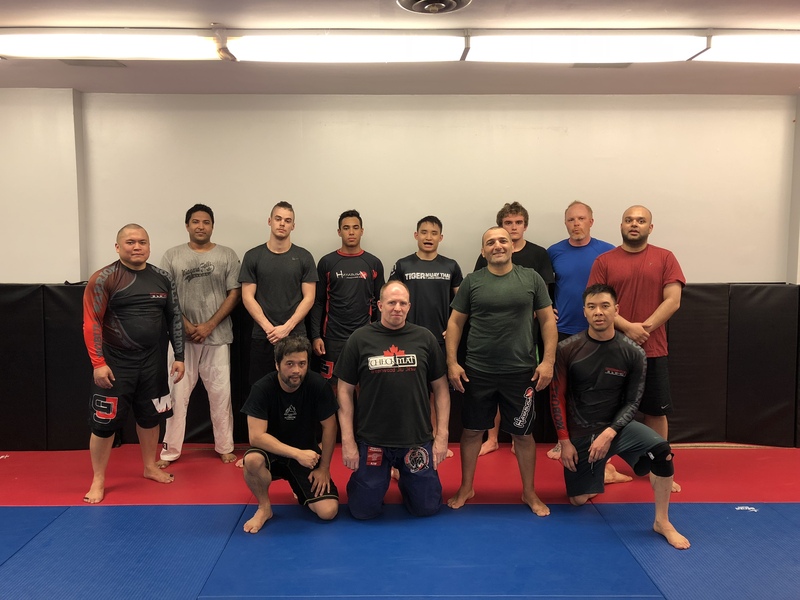 Every Thursday 7pm Val Ostanov conducts a Wrestling class at Greenwood Jiu Jitsu. Wrestling will benefit your Jiu Jitsu training and mental toughness. There is no guard pulling during this class as it’s focus is to take your opponent down and into a dominant position. How many times during half guard have you come on a single leg and were not able to finish it? Come and try this class to see what you are missing out on. Call or text 647-282-0309 to scedule your class.